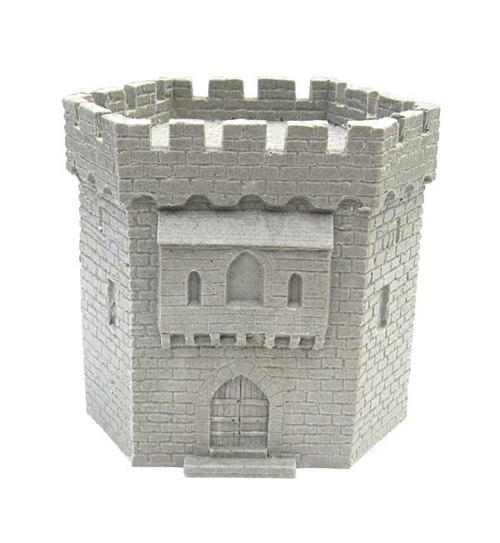 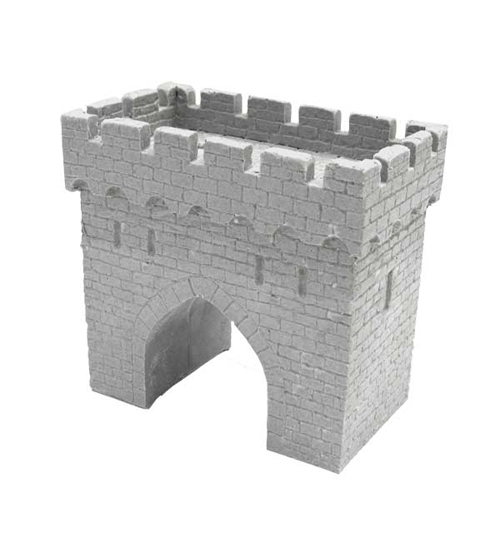 These modular fortification features, suitable for 10-15mm gaming, are made using a light weight, strong, tough, durable polyurethane resin. 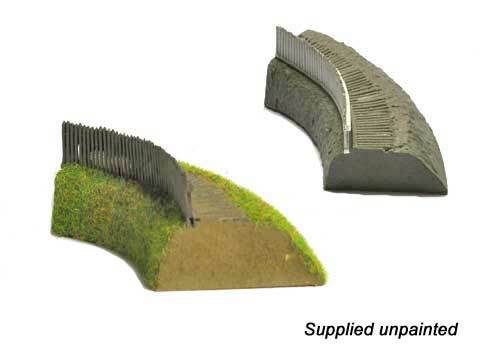 The single features are designed to 'sit' on top of Hexon terrain boards or single hexes, but can be used independently. 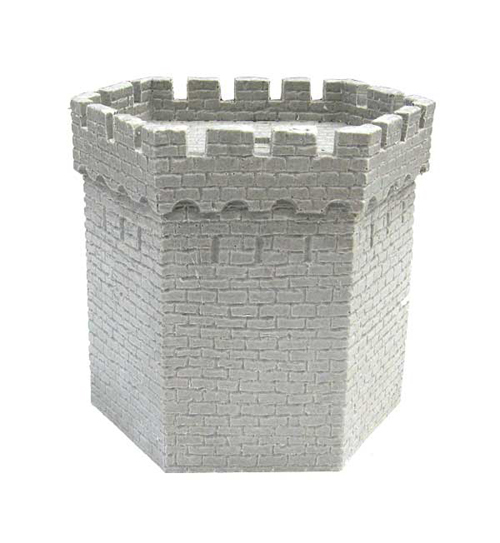 (Pieces fit into single hexes 100mm across flats.) 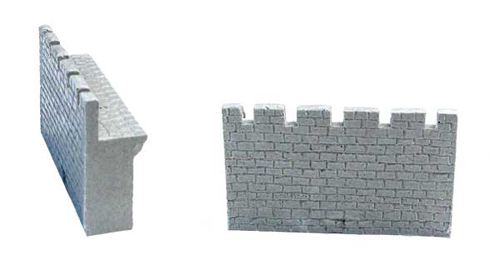 The grey colour has been chosen to aid painting/finishing the pieces. 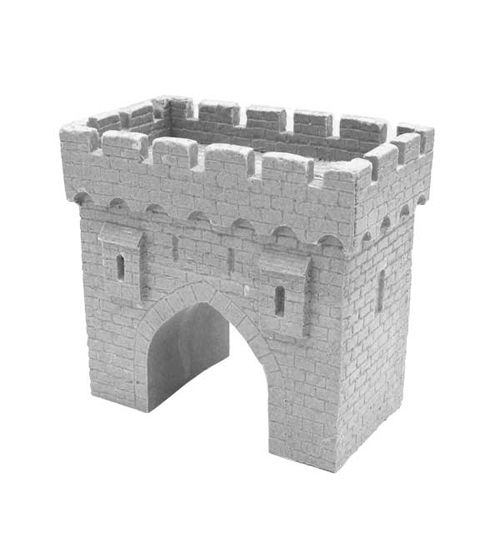 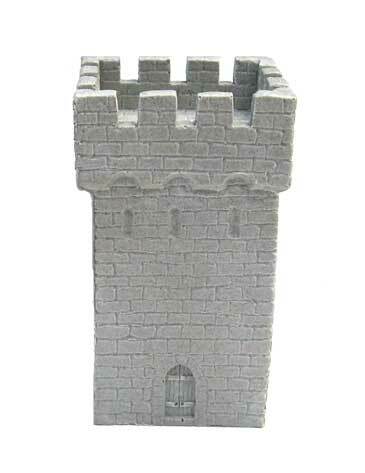 The gate towers have the option of doors, these are available individually, are free standing and cast from lead free pewter. 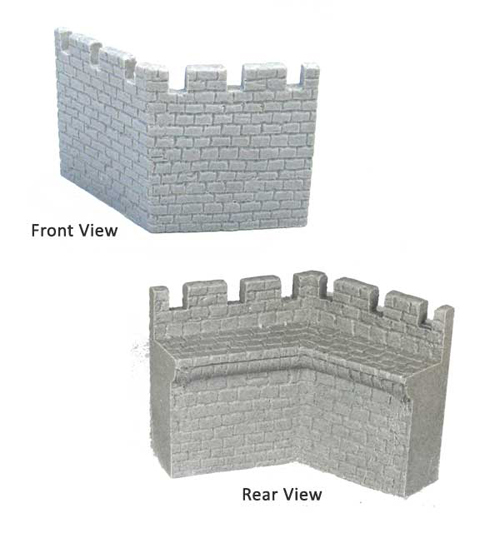 The open gateways allow miniatures mounted on 40mm wide bases to pass through. 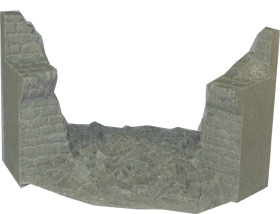 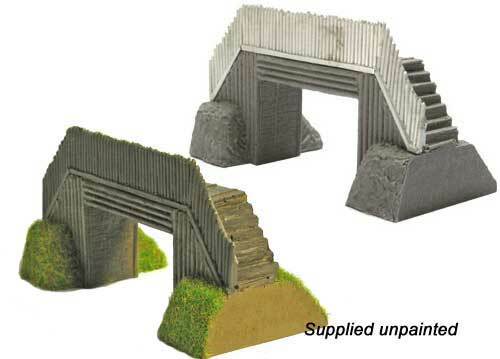 These bridges are made from the same polyurethane resin as the fortifications above. 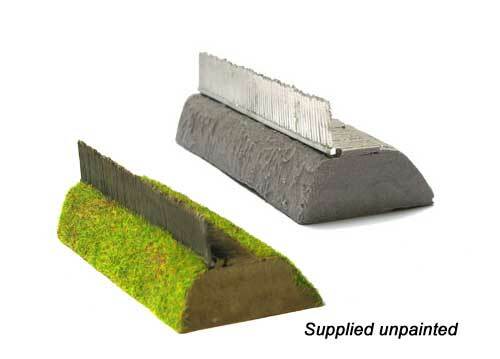 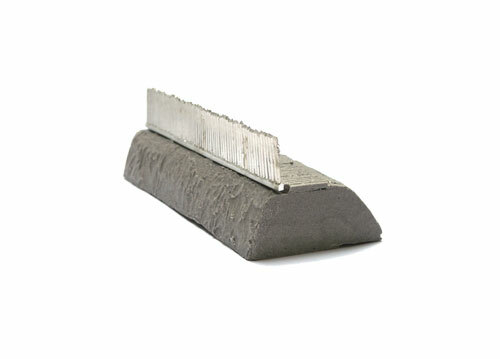 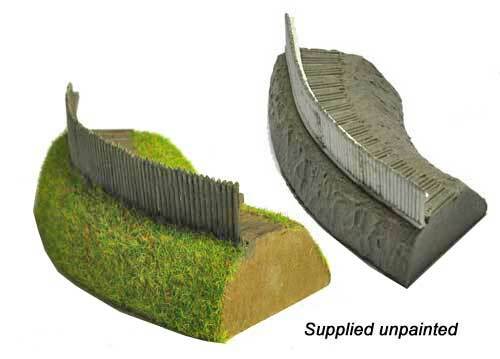 They are designed to 'sit' on top of Hexon terrain boards, but can be used independently. 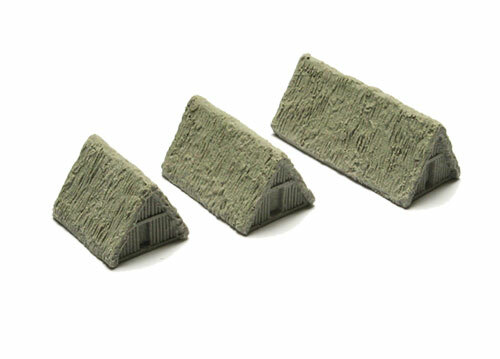 The grey colour has been chosen to aid the painting and finishing of the pieces. 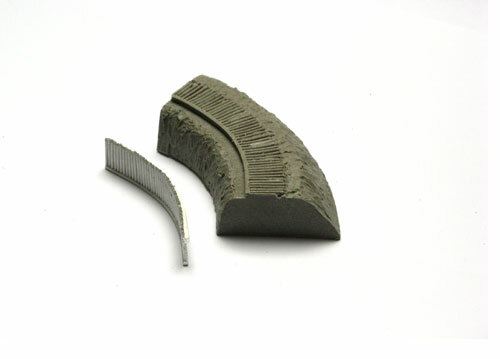 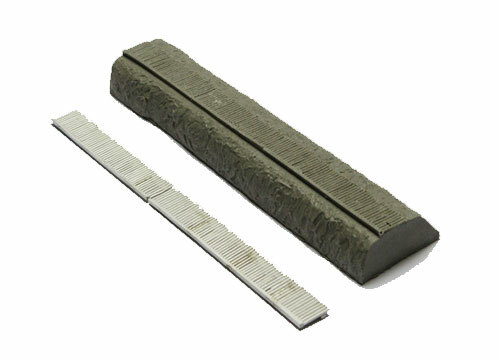 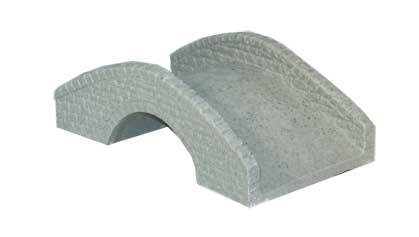 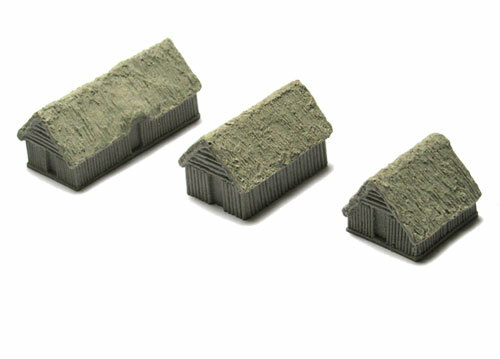 The bridges will accommodate figure bases of 40mm width. 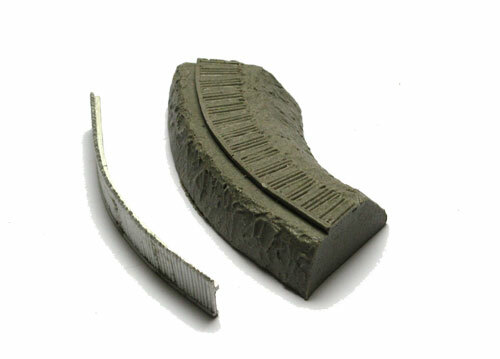 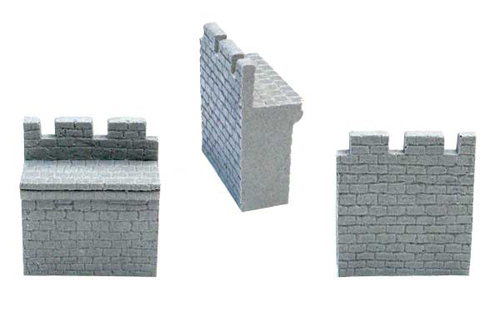 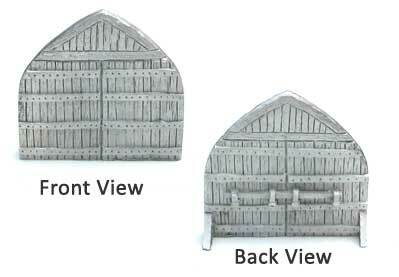 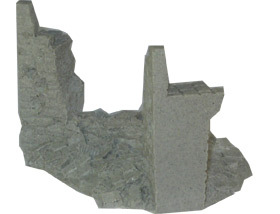 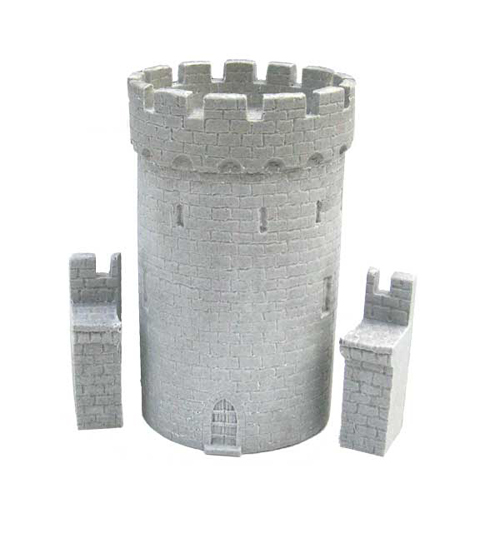 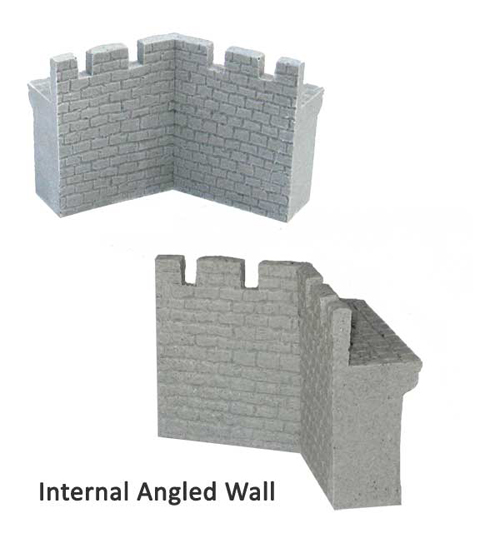 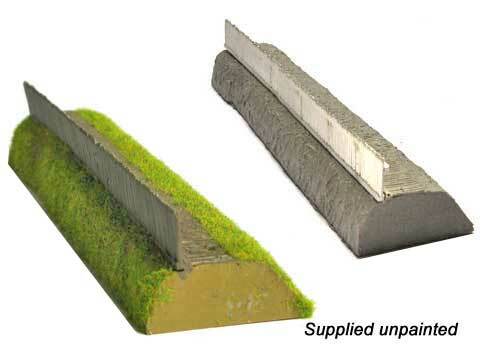 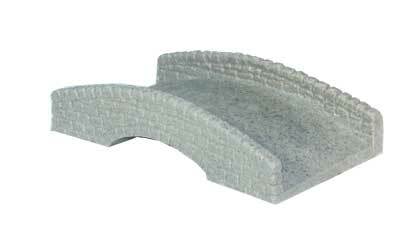 These new modular fortification features are made using a light weight, strong, tough, durable polyurethane resin. 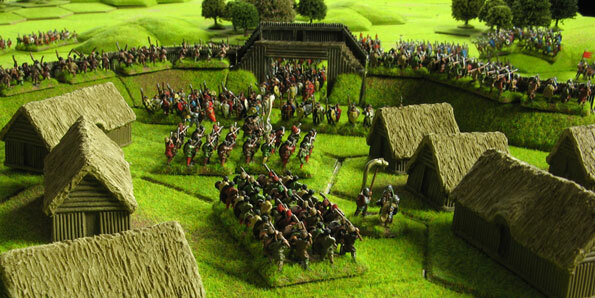 The single features are designed to 'sit' on top of Hexon terrain boards or single hexes, but can be used independently. 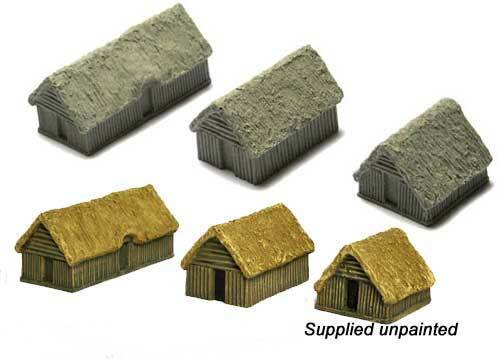 (Pieces fit into single hexes 100mm across flats.) 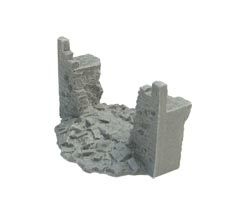 The grey colour has been chosen to aid painting/finishing the pieces. 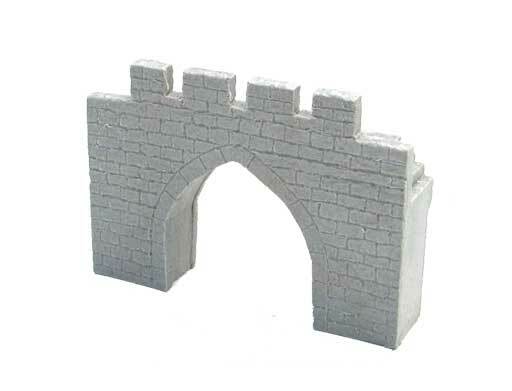 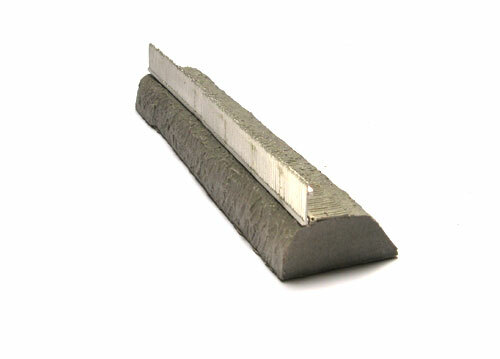 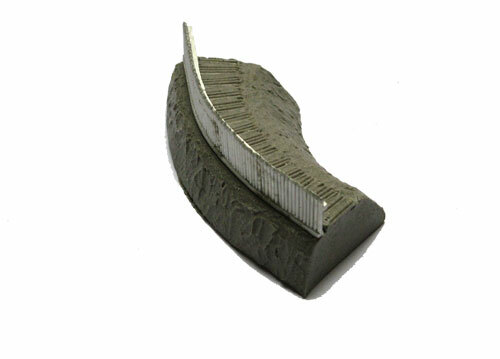 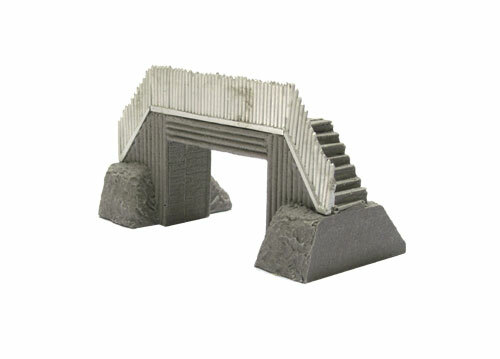 The entrance gate has the option of a gate, available seperatley, are free standing and cast from lead free pewter. 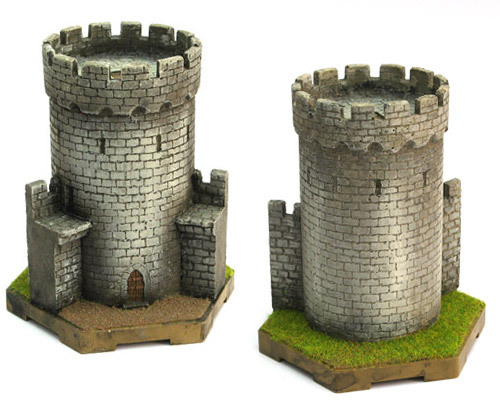 The open gateway allows miniatures mounted on 40mm wide bases to pass through. 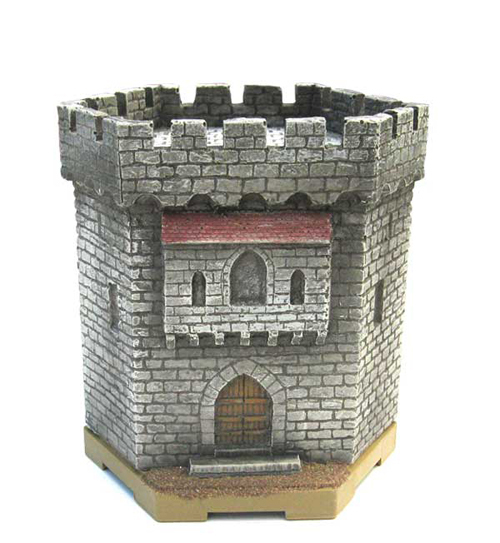 Made using the same durable polyurethane resin as our other resin products. 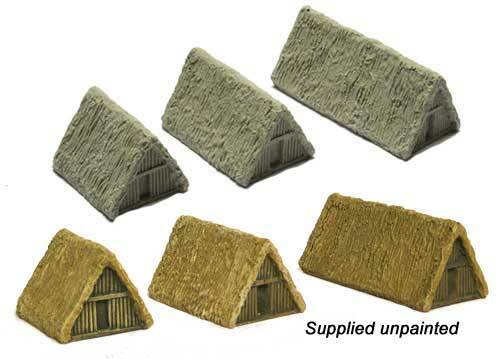 The dwellings are available in sets of 3, containing 1 x small, 1 x medium and 1 x large house. 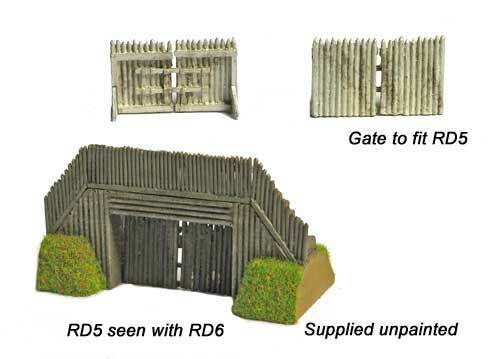 Please note all these resin features are supplied unpainted.